Above: A photo from last year&apos;s contest, by David Turning. 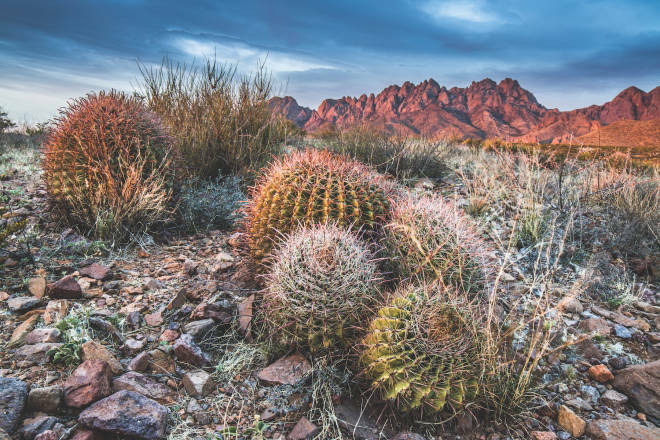 Founded in 1923, New Mexico Magazine reigns as one of the oldest, most prestigious state magazines in the U.S. NMM&apos;s photography contests are legendary, challenging amateur photographers to capture our state&apos;s most stunning scenery, interesting people, and extraordinary events. Every year, we are amazed by the quality and breadth of your submissions. Check out last year&apos;s winners. It&apos;s time to do it again! This year’s contest will open for entries on August 1, 2018. Deadline is midnight MST on November 6, 2018. The entry fee is $25 and includes the submission of five images. Each additional image entry is $5. Photographs must be in digital format, and without watermark. See Official Rules for tips on entering, editing and other requirements. People: The characters that make the state. Landscapes: Our epic land and sky, framed beautifully. Prizes for this category include 2 two-night stays at the Adobe Belle Resort near Conchas Lake State Park, camping and day-use permits, featured images on our Instagram page, and subscriptions. Animals: All creatures with fins, feathers, scales, or fur. New Mexico Experience: A focus on the unique elements of New Mexico life. Mobile: New this year! If you&apos;re capturing the magic of New Mexico through mobile phone photography, this category is for you. Note: Photographs taken with your phone or other mobile device are eligible for entry in all categories. *Please note that White Sands and Chaco are national parks. When submitting in this category, please include the name of the park where you took your picture. A Grand Prize of a gift certificate for the famed Santa Fe Photographic Workshops will be awarded to the single image that receives the most votes. Winning photographs will be published in the February 2019 issue of New Mexico Magazine (available on newsstands in mid-January), and may be featured in the 2019 New Mexico Magazine Calendar. Participation in the exhibition is strictly voluntary, with all details, including the pricing and proceeds from sales, to be arranged between the photographer and the gallery. Questions? Email New Mexico Magazine Art & Photography Director John McCauley. Finalists will be selected and asked, by email, to provide high-resolution files (at least 300 dpi) for publication by November 15, 2018.